Consolidated Insurance Brokers limited, is a corporate insurance brokerage firm which started operating in July 1977 providing advice and professional assistance to clients, to protect their property, assets, employees, earnings and liabilities on a cost-effective basis. A consolidated company excellent in their respective field, unquestionable in their service ability.. The Company has developed into one of the leading insurance Brokerage firms in the Insurance industry today. The company has identified the need to expand and apply its ever-increasing skills diversity of clients needs requiring specialised protection services. Consolidated, today has professional and dedicated staff, with a wealth of experience in insurance and has provided professional services to a wide range of clients both corporate and individual. We are registered by the Insurance Regulatory Authority under the Insurance Act. 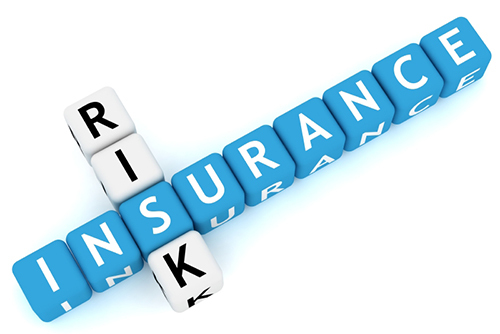 We also have a Professional Indemnity Cover with AIG Kenya Insurance Co. Ltd. with a limit of KShs. 100,000,000/=. To supplement our client services retained the services of independent consulting Loss Adjusters as well as Consulting Engineers to give independent opinions in case of any disputes on a claim. Coyle Hamilton Insurance Brokers Ltd.
Worldwide Brokers especially in Europe, Africa and Middle East and we are daily developing other international relationships who can call upon for support as needs arise. Employees ability to develop and maintain relationships with clients. Employees ability to understand customer needs and wants and to focus that ability on the customer business. Employee ability to understand a clients business commercially, as well as professionally. Our technical and professional competency in handling clients accounts. “To provide the highest professional advice and service to all our clients. To manage our clients portfolios efficiently and at the highest standard possible. We maintain the highest level of client confidentiality when dealing with their personal and corporate affairs. We guarantee you a peace of mind. By working for you, and most of all by understanding your needs we are in a position to negotiate the best possible terms on your behalf, and we remove all the doubts and worries you may have over risk exposure. To provide our clients with a constant high quality professional service an-d to strive for excellence in all that we do. Our excellence is demonstrated by our ability to negotiate from strength, dealing directly with the various insurance companies on your behalf.